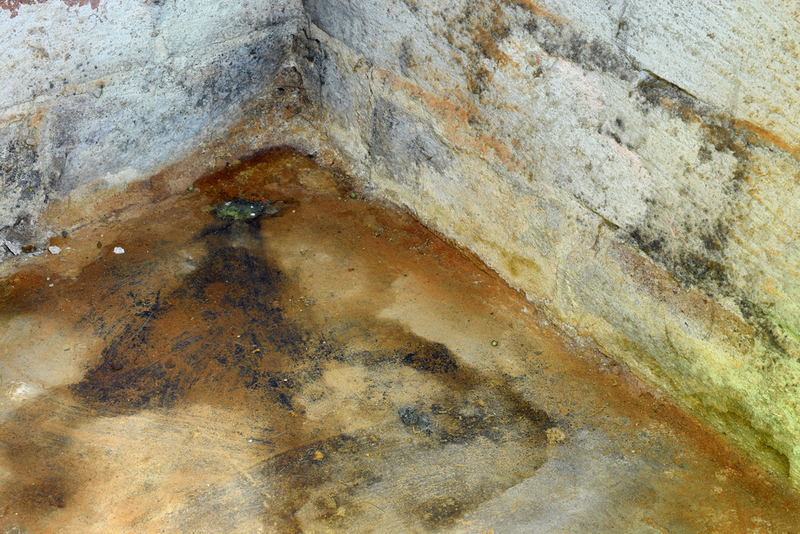 Floods encourage mould growth due to the constant moisture and humidity caused by the water. The resulting mould can actually be quite toxic, so it is important to have a mould control strategy to rely on after your house is flooded. Today, we’ve put together some key steps for mould control after a flood that will help protect your health and safety. Mould can be extremely toxic. You need to ensure you are protected before you enter the house, even if you’re only visiting quickly. You should aim to have the house dry and free of mould contamination within 48 hours of the flood. If your house is still flooded after this time, you should assume there is already a mould infestation in your home and contact an environmental consultant. Before touching contaminated items, ensure those nearby are not pregnant, elderly or under 12. Anyone with asthma, allergies, lung diseases or weakened immune systems should also stay away from the affected area. Your best bet is to get a professional environmental site assessment. At Alpha Environmental, we offer environmental site assessments for your home to make it a safer place. Get in touch today on 1300 039 181 to discuss our mould control services.